Teej vrat is an important Hindu ritual observed by Hindu women. Teej in Nepal is observed on the third day after the new moon in the Hindu month of Bhadra or Bhadrapada. In 2019, the Teej festival in Nepal begin on August 31. Teej fasting day is September 1. The last day of Teej (September 4, 2019) is observed as Rishi Panchami. 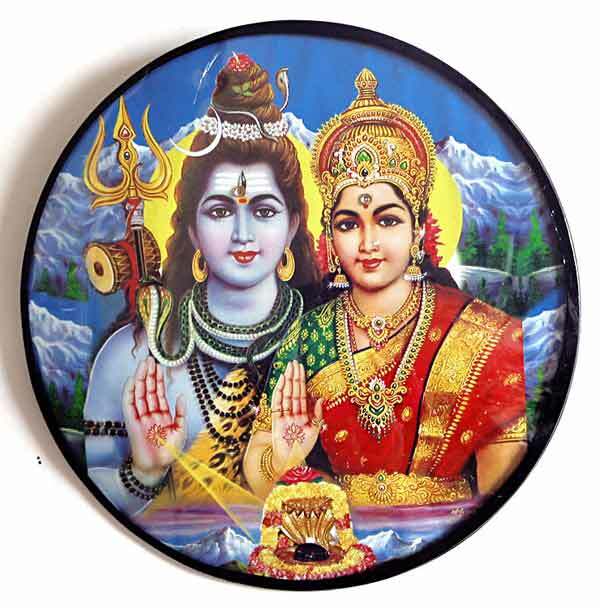 It is dedicated to Goddess Parvati and Lord Shiva and is observed for three consecutive days. This Teej is widely known as Hartalika Teej in India. A fast is observed on the Teej day by married and unmarried women. There is a belief that those unmarried women who observe fast on this day will get good husbands. Married women undertake fasting for a happy and prosperous married life. The importance of this fast is mentioned in several Puranas and it is also said that Hindu women observe Teej to commemorate the intense austerity observed by Goddess Parvati to get Lord Shiva as husband. In Nepal, Teej is also the period when married women visit their parents. The night before Teej day is known as Dar khane Din and women prepare different varieties of food and have a lavish dinner. On Teej day, many women go without food the whole day. The day after Teej is Ganesh Chaturthi and special prayers are held. Women also break the fast on this day. The next day is Rishi Panchami and special prayers are offered to the Sapta Rishis. In India, there are three Teej festivals and the most important is the Hartalika Teej.